SAN RAMON, Calif., Aug. 16, 2018 /PRNewswire/ -- Blue light, a wavelength of light emitted from screens like tablets, cells phones and computers, can damage vision and may be setting many up for future macular degeneration. Blue light is everywhere, not just our screens; it's also one of the many types of light produced by the sun. Researchers have long known that blue light isn't beneficial and instead is damaging. 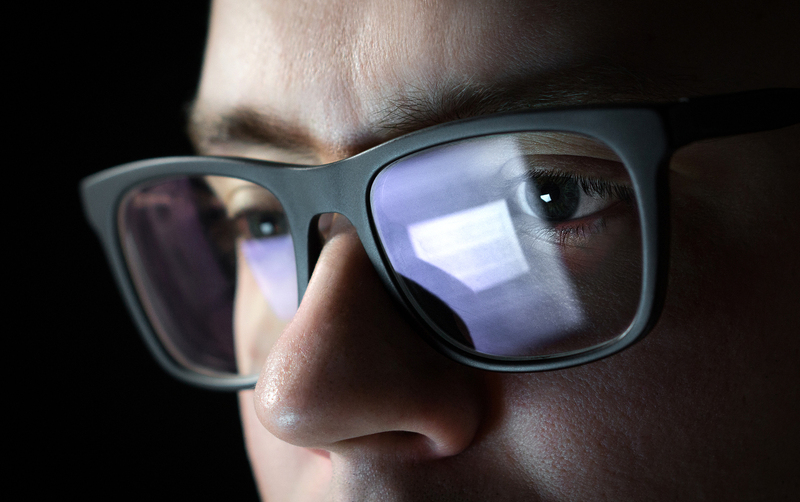 As screen time continues to increase — with the average American spending nearly 11 hours a day looking at some form of a screen — so does the need to understand blue light and the ill effects it may have. A new study discovered exactly why — and potentially how to stop it. 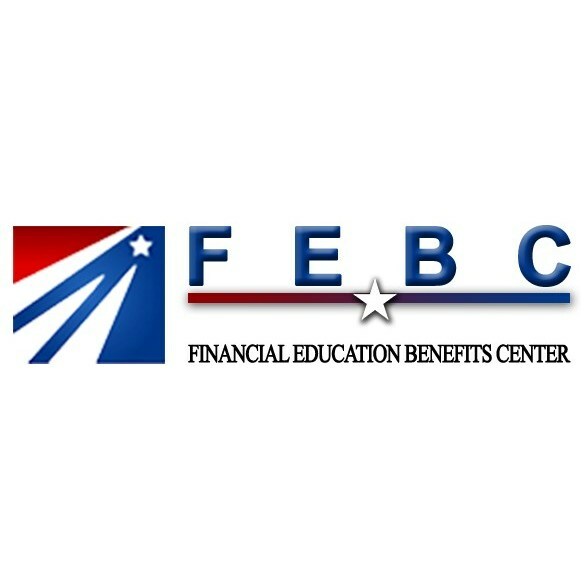 Financial Education Benefits Center (FEBC), a membership benefits company offering vision care savings and other health discounts, reminds members to take precautions with their vision. "It's hard to avoid blue light all the time," said Jennifer Martinez, manager at FEBC. "It's everywhere outside. Plus many of us spend all day at work on a computer and then go home and watch television. It can take a toll on our eyes." Researchers at the University of Toledo discovered that staring at blue light causes a chemical reaction within the retinal molecules that can cause photoreceptor cells to die. Photoreceptor cells are essential for converting light into images on the way to the brain. Unfortunately, these cells can't regenerate once they are lost. When too many photoreceptors die, it leads to macular degeneration and can eventually cause blindness. Studies have shown that natural vitamin E molecules can stop photoreceptors from dying. The researchers are hoping their findings can be used to develop eye drops that may slow or reverse the damage caused by blue light. In the meantime, researchers recommend wearing sunglasses to filter out UV and blue light outside. Avoid looking at phones or tablets in the dark/night and use a blue light filter. Most smartphones come with built-in night modes that will filter out blue light. Apps are also available to download for both Android and iPhones. "Routine eye exams can catch developing problems before they get worse," said Martinez. "You can also ask your doctor about more ways to reduce blue light based on your lifestyle. FEBC's vision discounts try to make it easier to keep up with those routine exams that many people put off. You only get one set of eyes; it's important to keep them as healthy as possible."